1 Rubbybanks Road is a townhouse based in the town of Cockermouth in Cumbria. 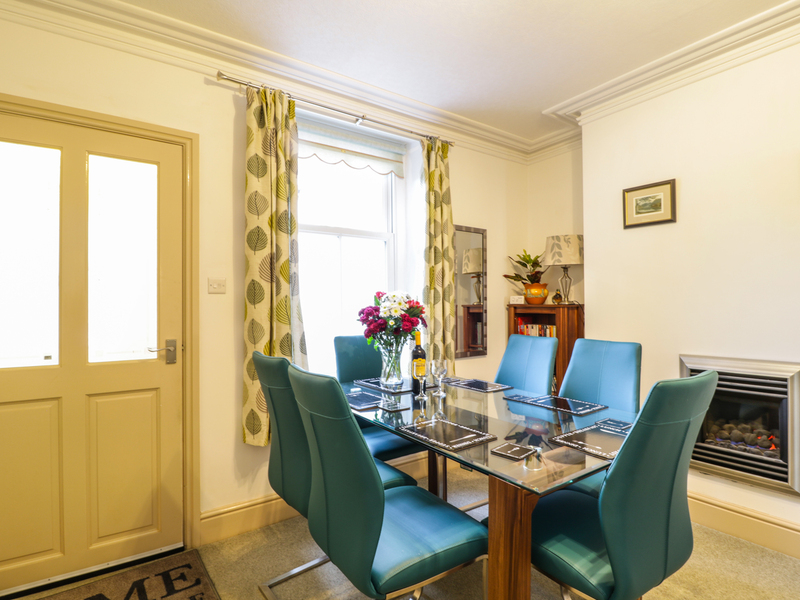 It has three bedrooms, made up of a double with an en-suite, a further king-size double(zip/link) and a single, there is also a family shower room and a cloakroom, the property can sleep five people. Also inside there is a kitchen, a dining room with an electric fire and a sitting room with an electric fire. To the outside you will find roadside parking on first come first served basis and permit supplied for one car for nearby car park, as well as a courtyard with furniture. 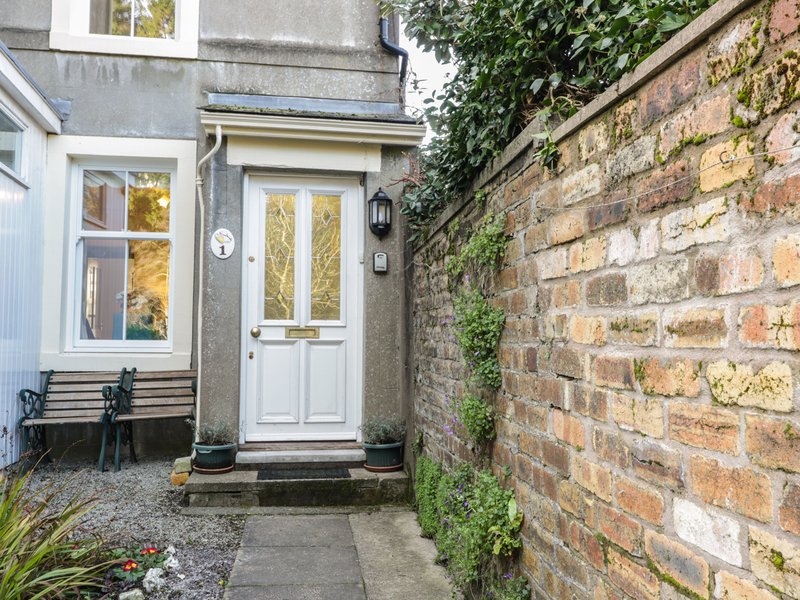 1 Rubbybanks Road is a delightful townhouse in a wonderful Lake District town. Over three floors. Three bedrooms: 1 x second floor double with an en-suite shower, basin and WC, 1 x first floor king-size double (zip/link can be twin on request), 1 x first floor single. Ground floor basin and WC. First floor shower room with shower, basin and WC. Kitchen. Utility. Dining room with an electric fire. Sitting room with an electric fire. Gas central heating, 2 x gas fires. Electric oven and gas hob, microwave, fridge, freezer, washing machine, tumble dryer, dishwasher, TV with Freeview, WiFi. Fuel and power inc. in rent. Bed linen and towels inc. in rent. Stairgate, highchair and travel cot on request. Rear courtyard with furniture. Roadside parking outside property on first come, first served basis. Parking disc supplied for parking in public car park 100 yards away via footbridge. One well-behaved pet welcome. Sorry, no smoking. Shop and pub 5 mins walk. Note: The stairs to the second floor are steep, may not be suitable for those with limited mobility.